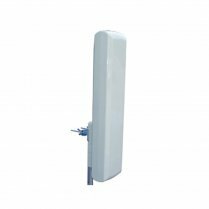 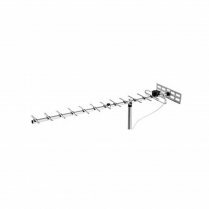 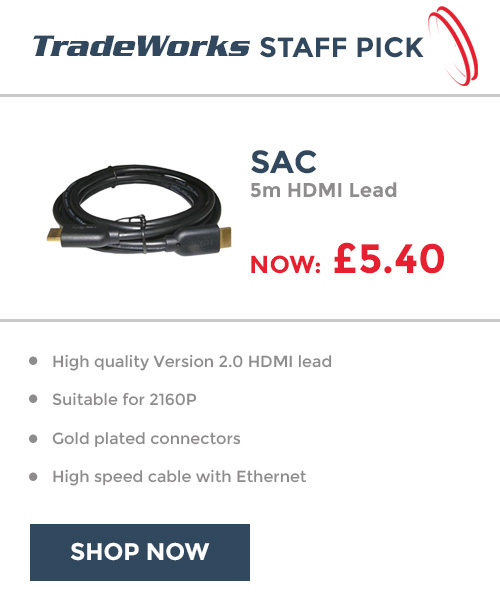 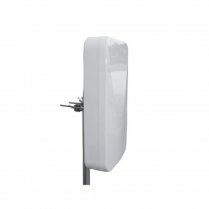 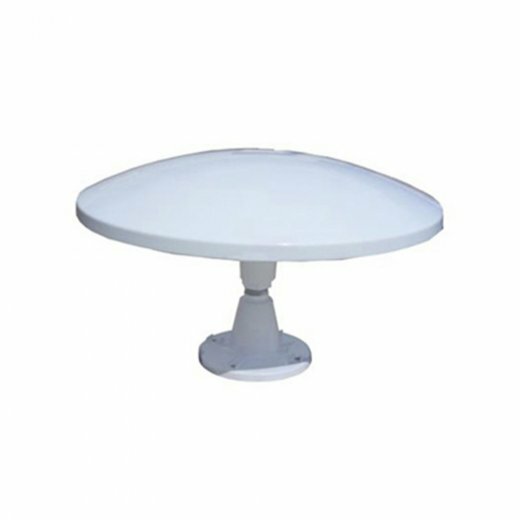 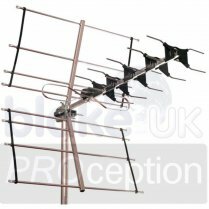 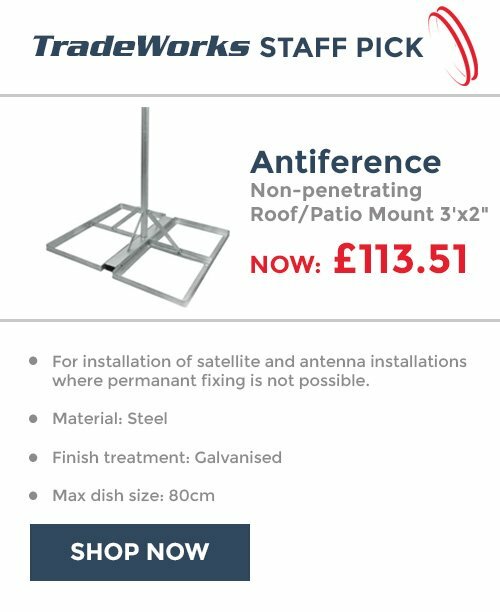 High quality weather resistant omni non-directional aerial suitable for installation on a caravan, truck, boat etc. 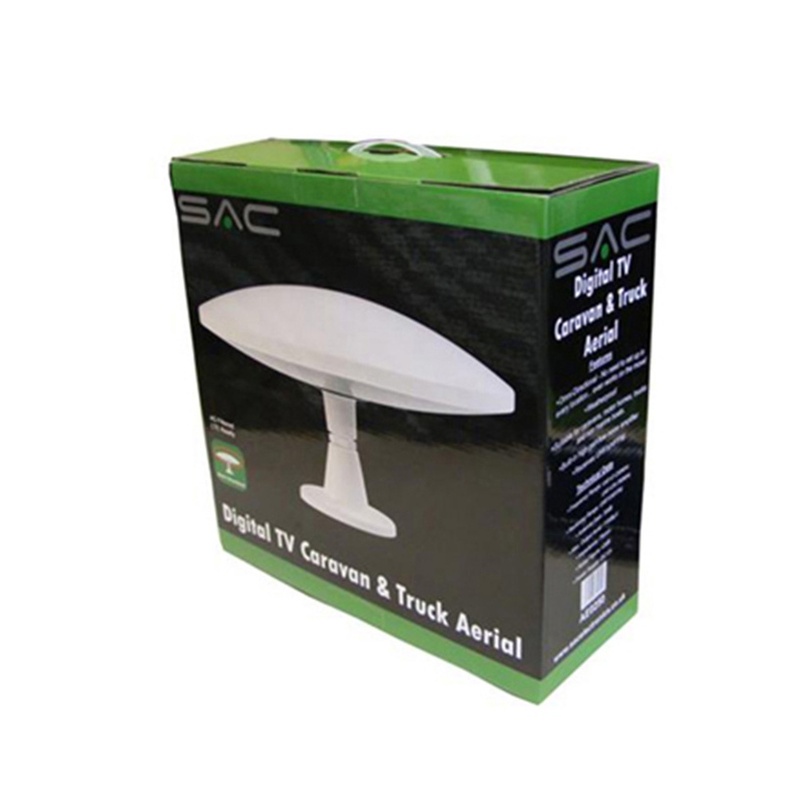 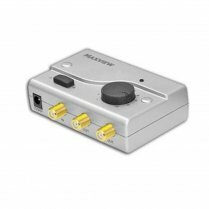 Comes complete with a fixing kit and includes an adjustable amplifier with power supply which runs from either 12v or mains. 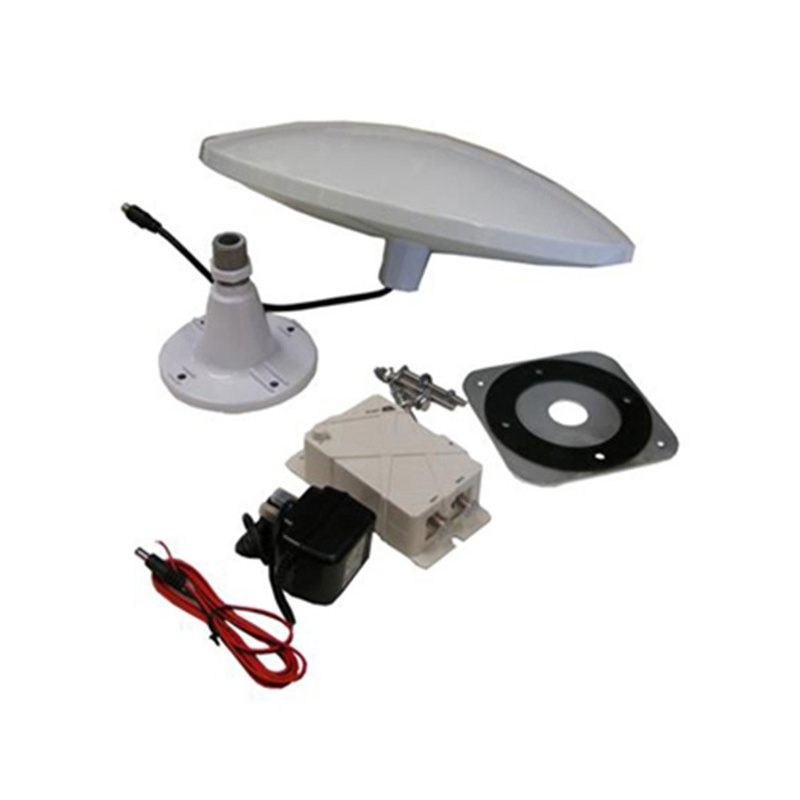 1 Set Variable Gain Signal Booster 12V d.c.